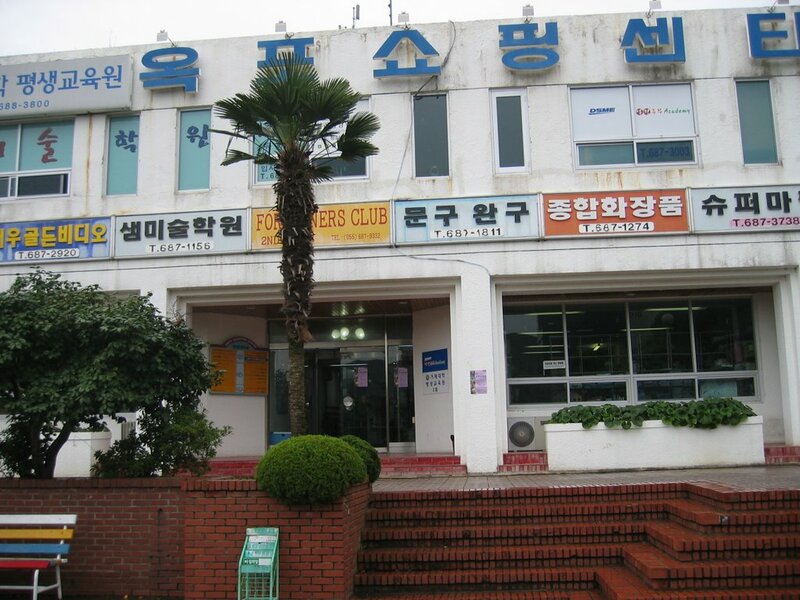 Okpo Shopping Centre (the mall) - beside the Admiral Hotel, Geoje, South Korea. 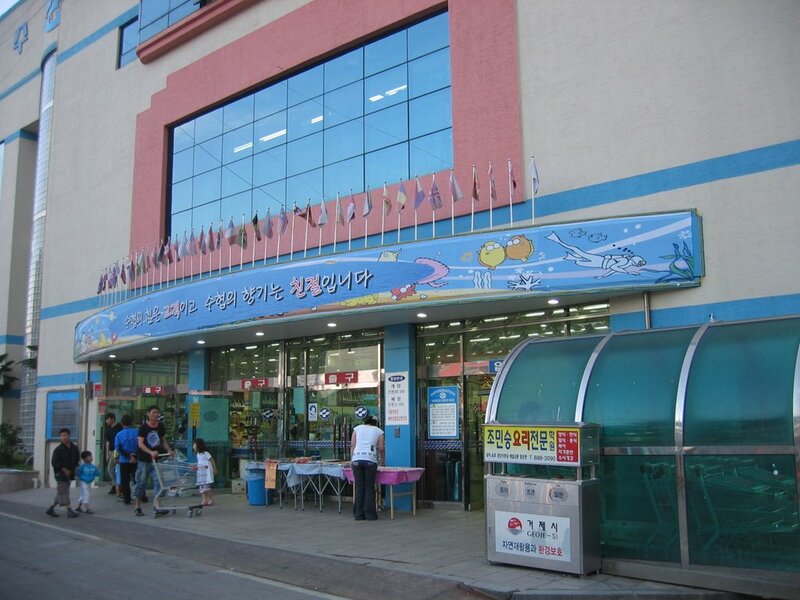 A small grocery store that has a selection of imported foods such as sour cream, yogurt, cheeses, tonic water, etc. 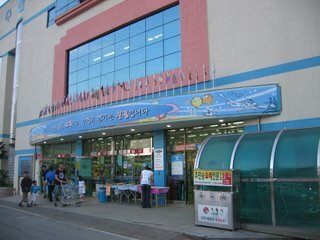 Another store (often called the import lady) sells lots of other imported goods from Costco (located in Daegu) such as cheeses, taco shells, tortillas, meats, salmon, spices, baking supplies, and more. Everyday Epicurean/Robin Bakery has fresh breads, cheeses, meats, can order lamb, duck, etc. There is a video rental store and phone cards are available in another store. 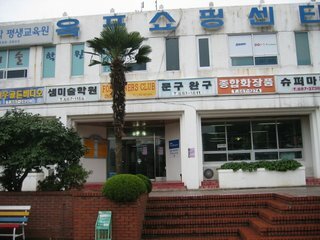 Home Plus (Tesco) is open in Goyhun. There are many shops above it as well as a movie theatre. Four Fishes grocery store. Has a small section of imported foods available. Can get most of what you want here - cheeses, fat free milk, frozen ground beef, etc. I'm moving to Okpo in June and am bringing my infant. is there anywhere I can find the same formula I am feeding to my daughter in Okpo? I am feeding her Enfamil and do not want to switch formulas. In the import stores, do they sell baby formula?